Many of the historic records from the early days of the squadron have been lost with the passage of time which is unfortunate but we do have a treasure trove of old material which we have spent time analysing. From our internal investigations what we do know is that after the Squadron was formed in February 1941 a number of venues were used. 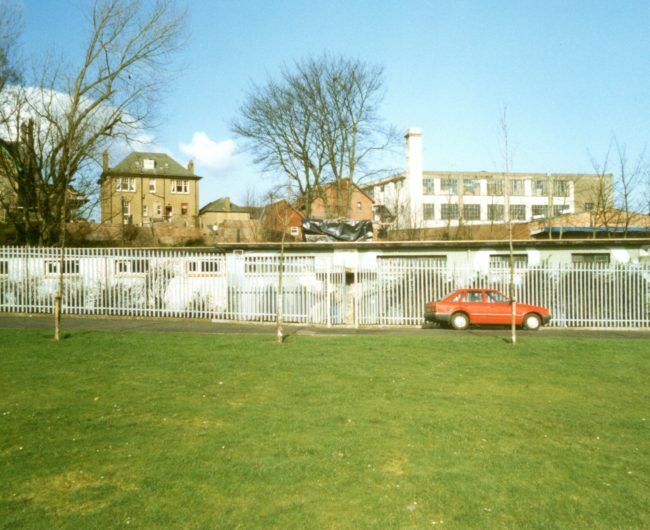 As a unit we made significant use of classroom space at the original Falkirk High School and Falkirk Technical School (Later known as Graeme High School) as well as the Drill Hall that was on the Cow Wynd. 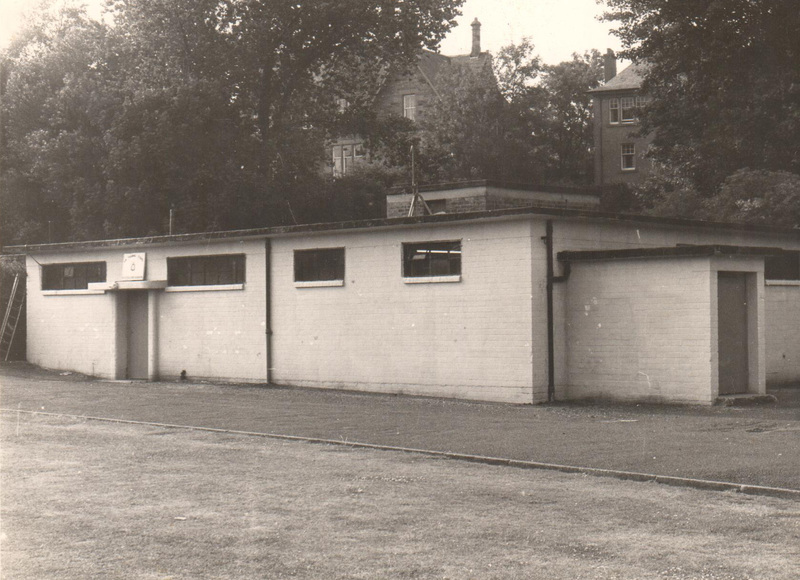 On Wednesday July 29th 1942, the Duke of Hamilton and other dignitaries officially opened the first dedicated Headquarters for 470 (Falkirk) Squadron. The festivities commenced with an inspection of the Squadron within the quadrangle of the Falkirk Technical School (latterly known as the “old Graeme High School” – it was replaced in 2000 with the current building) in the presence of the Civilian Committee and invited guests. 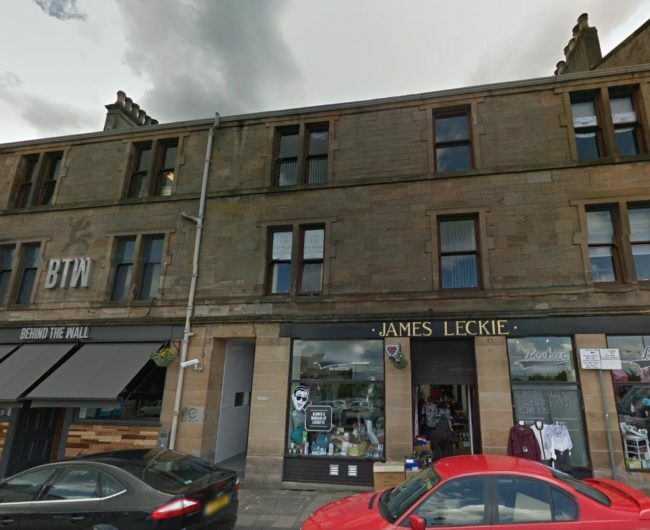 The new headquarters at 16 Melville Street, Falkirk would go on to be known as the “ATC Club Rooms” as it was a collection of rooms within a tenement block which would be used for Squadron classroom training and social functions. 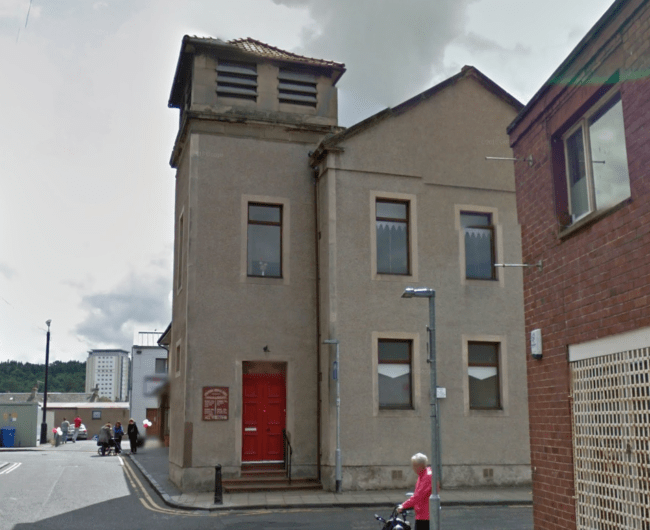 Due to space limitations with over 150 cadets, parades were held at the Falkirk Town Mission Hall now known as the Struthers Memorial Church. 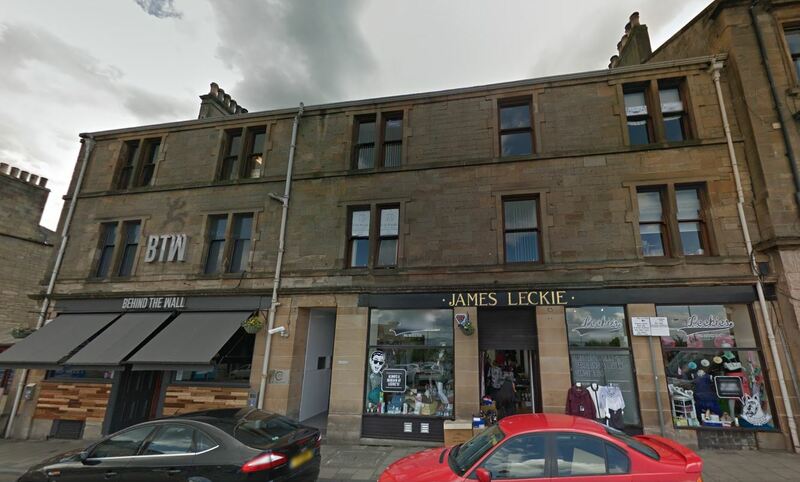 For any Falkirk Bairns, this location on Melville Street hosts two famous Falkirk institutions now – the Behind the Wall pub and Leckies. 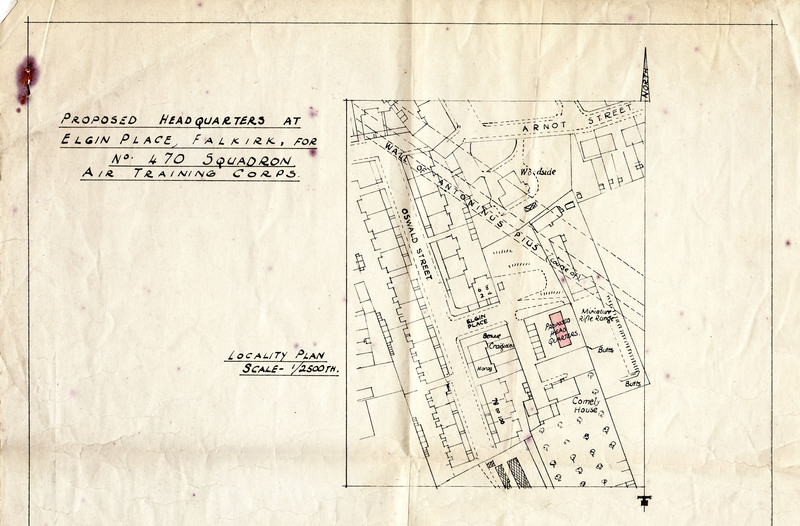 The first permanent headquarters to be built for 470 (Falkirk) Squadron was constructed at Elgin Place in Falkirk in the mid-50’s. 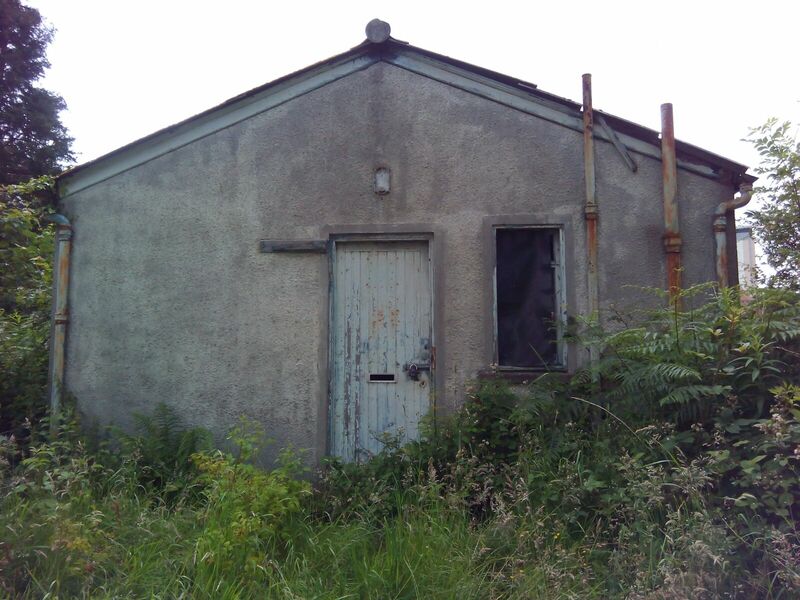 It was a “Type-A” brick building commissioned by 66 (Scottish) Group RAF based at RAF Turnhouse outside Edinburgh. This gave the Squadron a home next door to the Falkirk miniature rifle range which would prove to be an important resource in the following decades. The design was incredibly simple with a main hall and partition for an additional classroom plus dedicated offices for the CO and Staff. The Squadron has the original blueprints for the design within our Squadron archive. Digital copies can be viewed below. 470 moved to a new headquarters in 1970 so this building was relatively short lived. 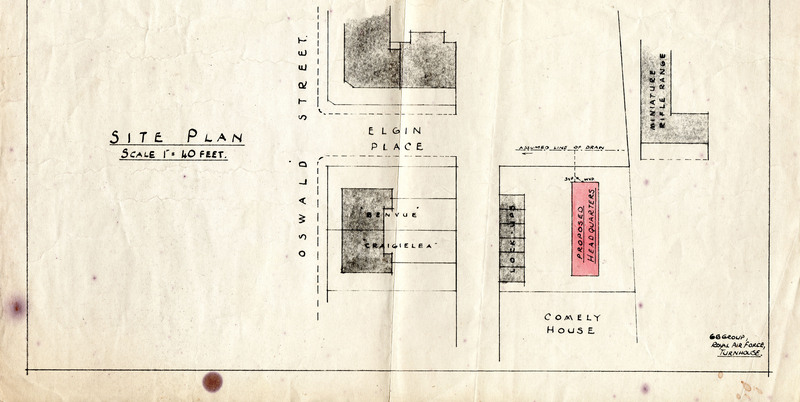 It is still there at Elgin Place as it went on to have other uses but its in a dilapidated state now. In the late 60’s the demand for more space for a growing Squadron made finding new accommodation a priority. As fate would have it an interesting opportunity presented itself to the Squadron. 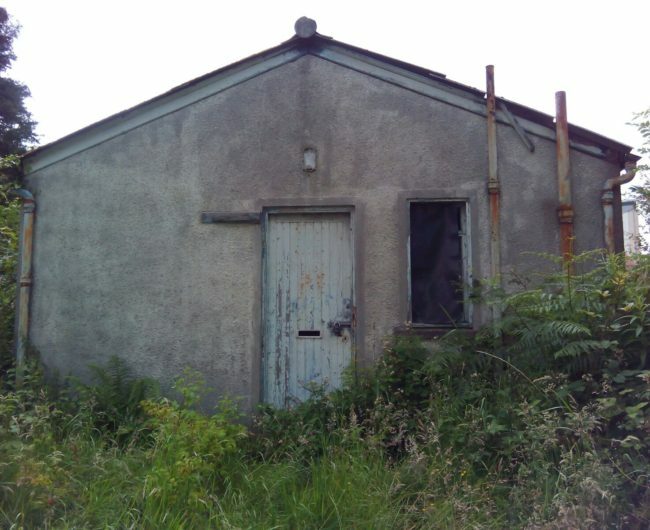 The former Civil Defence site at Bellsmeadow was being decommissioned and a deal was struck for the Air Training Corps to take it over and refurbish the building into a new Headquarters. This certainly proved to be a challenge as the site had been prepared as a bomb proof decontamination centre in the event of a nuclear or chemical attack. 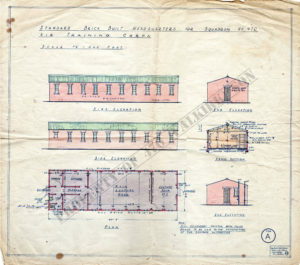 It was constructed with a thick reinforced concrete roof and walls and was complete with shower rooms and even a fully fitted surgical suite. 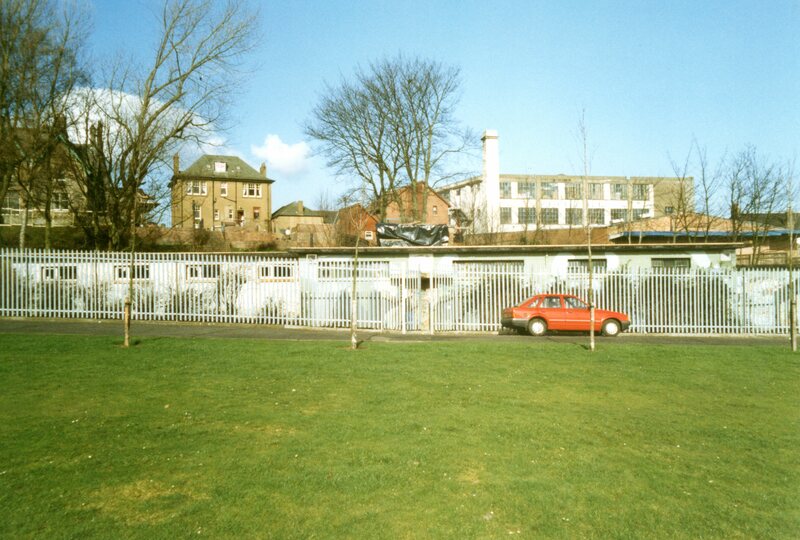 The building later gained an interesting camouflage colour scheme. Unbeknown to the original builders they built the building on a subterranean stream which resulted in dampness and water ingress throughout the lifespan of the building. Squadron folklore tells the story of the old radio room in the basement which filled with water and was simply blocked off leaving many historical artefacts to rust away including a large radio system from a Lancaster bomber. The Bellsmeadow HQ received a much needed refurbishment in the late 80’s which incorporated the former Parks Department building next door. As a result the Squadron gained an additional hall, project room and office space. 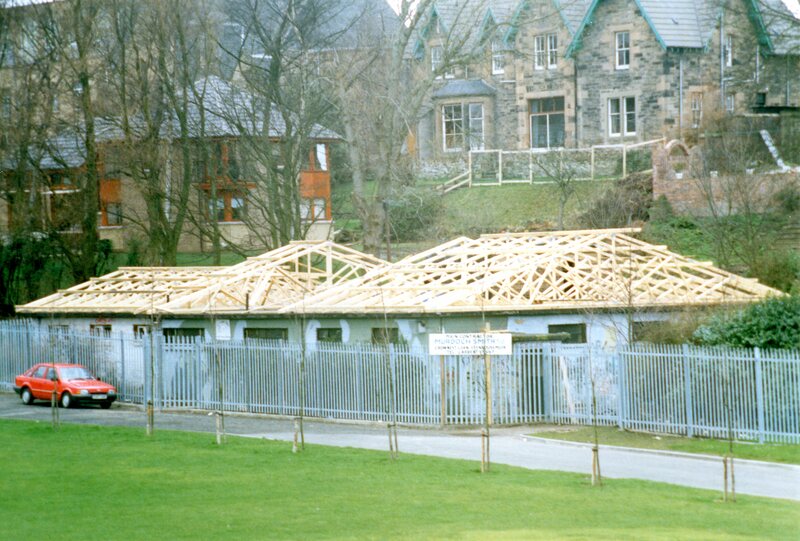 The building also received a new roof which changed the look of the building dramatically. The early 2000’s brought about a further cuts in the UK defence budget and the closure of a large number of MOD sites. 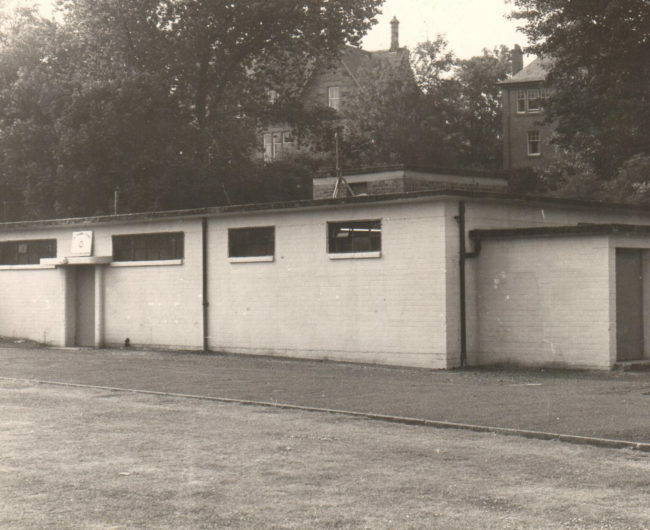 One facility which was identified early on for closure was the Territorial Army centre at Bog Road, Falkirk. 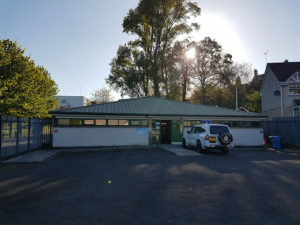 This presented a significant problem to the cadet forces as the facility was used as company headquarters for the local Army Cadet Force detachments. 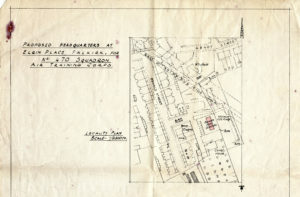 As a result the site at Bellsmeadow was earmarked for redevelopment as the Falkirk Cadet Centre – a shared facility for both the Army and Air Cadet Forces. 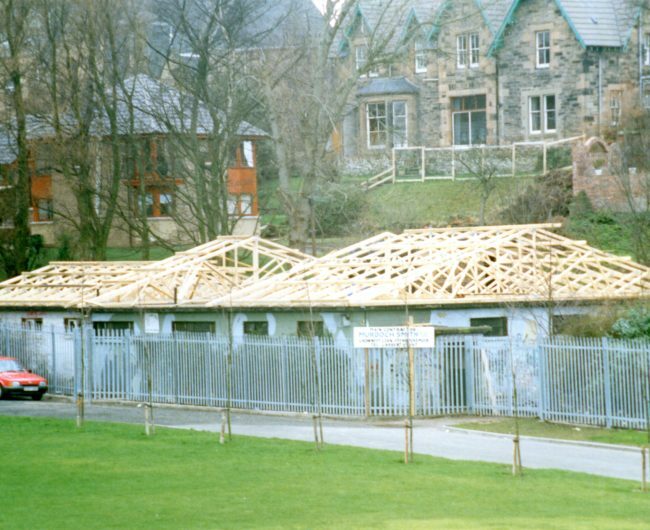 In 2002, 470 Squadron closed the door for the last time and moved out for 18 months to allow the old building to be demolished. During this period 470 Squadron operated from the headquarters of 1333 ( Grangemouth) Squadron and later 439 (Linlithgow) Squadron. 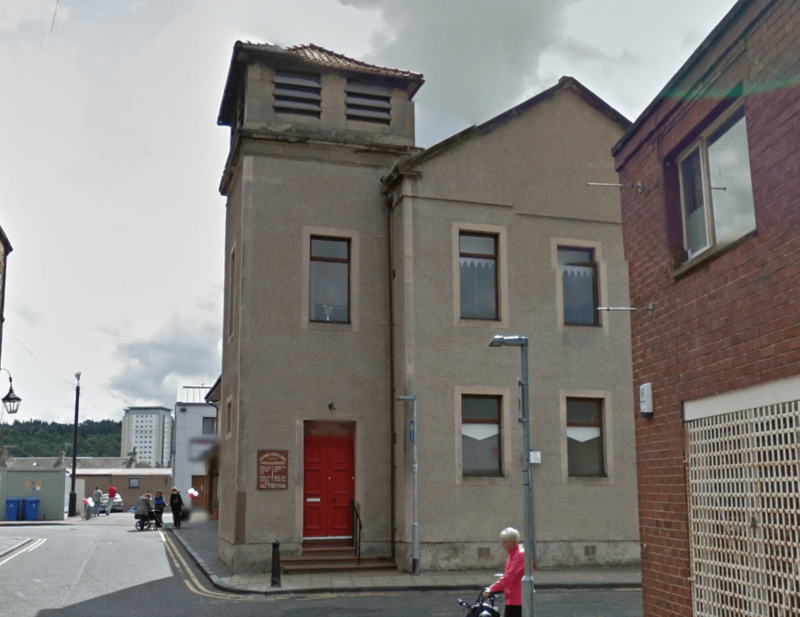 The new cadet centre was opened on 25th February 2004 by the Lieutenant Colonel J Stirling of Garden, Lord Lieutenant of Stirling and Falkirk.